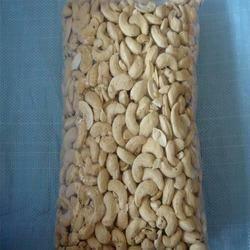 We are a leading Manufacturer of food packaging pouches from Pondicherry, India. In order to meet the diverse requirements of our esteemed patrons, we are engaged in providing an extensive range of Food Packaging Pouches. These products are developed using the best quality material, which is sourced from honest dealers of market. Our provided range is extremely well-liked among our patrons for long lasting and finest quality.